Release Train 5/16/18 | CommentSold Help Center! I think every week I say, "This is my favorite release train ever!" but I realllllyyyy think this might be hands down the best RT we've had! Allllllll the praise hands emojis for this one. Our dev team knocked it out of the park! When needing to partially fulfill an order, select the eye icon to the right of that order. 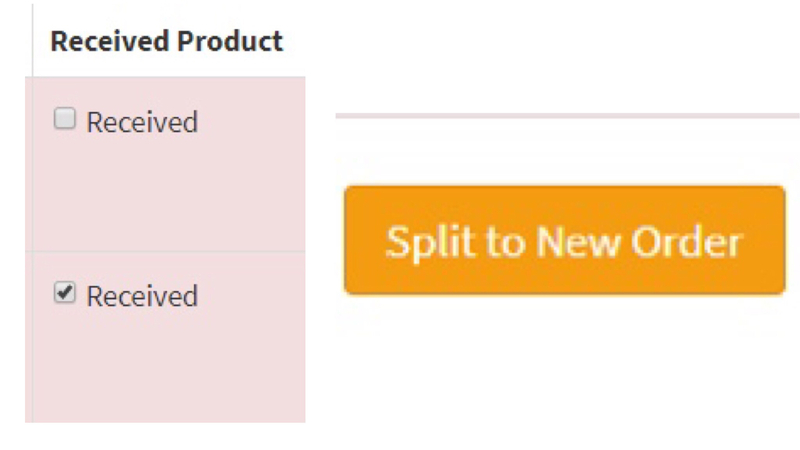 You'll see, "Partial Fulfillment"
--> Next, mark which product is "received" and split it into a new order. --> Tada! New order is made. You can now NAME your live selections! When creating your live selections for your next live sale, be sure to include ALL products into the selection, then name it so you know exactly which video to link it to! You can also link immediately after creating the live selection, as long as you have already began the live sale. You don't have to wait until it's over. Now your customers can choose, local pick up (if enabled for your shop) AND plug in a coupon for their waitlist authorization! 2. View authorized only waitlists! And when that customer authorized their card. Check out how long your customer has to pay each item in their cart! View this from the customer details tab. If you've had troubles with customers being "skipped" by the system, send them here: https://www.facebook.com/settings?tab=applicationsand have them verify their apps, websites, and games permission is turned ON. If off, have them turn it on. Make sure you, as a business owner using Commentsold also have your Commentsold app visibility set to public. You can do so by accessing the same link above. Thanks, guys! Keep killin' it!